Watering your lawn and garden can account for up to 40% of your total household water use. A rain barrel collects and stores rainwater from your roof that would otherwise be lost to runoff and diverted to storm drains and streams for later use in your yard and garden. 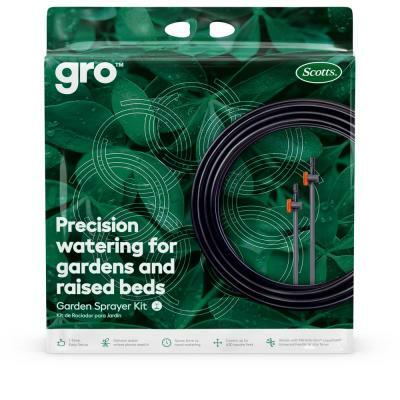 They are especially useful during droughts or during water restrictions. This guide will teach you all about the many benefits of using rain barrels. 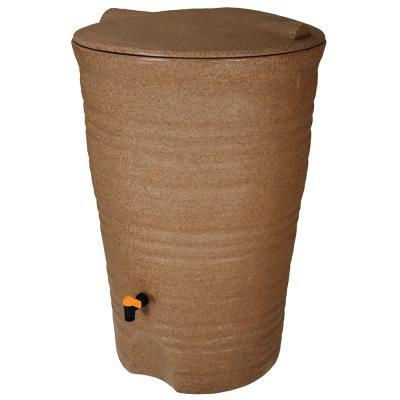 Choose from plastic, ceramic, wooden, stone or metal rain barrels. Pick the type that best matches your home’s exterior style. 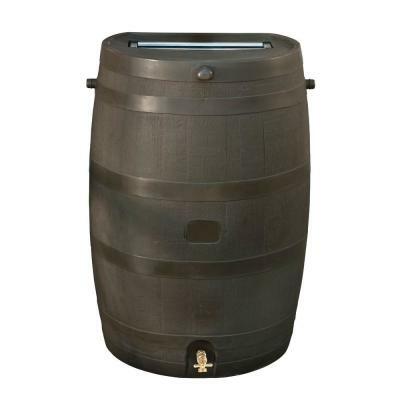 Residential rain barrels range from small 15-gallon models to larger commercial sizes designed to hold up to 1,000 gallons. Some modular cistern designs have greater storage capacities for larger agricultural and industrial operations. They are also typically opaque to prevent the exposure of stored water to sunlight. This decreases the growth of algae inside the barrel. Learn about rainwater storage, filtration, distribution, conveyance and collection. In arid areas where rainfall is light and drought is common, large storage tanks can be expensive but well worth the money. If rain falls often in your region, consider a smaller system like a rain barrel to handle your watering needs during the occasional dry spell. Make sure that your rainwater collection devices are covered and tightly sealed. This helps minimize mosquito populations and prevents the devices from becoming a drowning hazard to small children. Tightly secure your storage device to the ground so that it won't easily fall over. One gallon of water weighs over 8 pounds, so even a half-full 55-gallon drum can be a crushing hazard. For larger irrigation systems or systems where most water is stored below grade, a pump is generally required to get the water out of the storage tank. 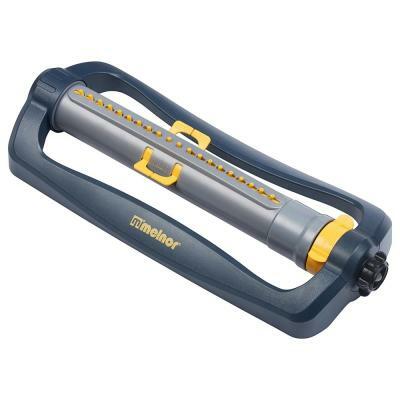 There are two pump types, manual and electrical. Hand pumps require manual energy and aren’t as convenient as electrical pumps which cost more, but will enable you to water plants in a raised or hanging location with ease. The amount of water you can collect from a rainwater collection system is determined primarily by the rainfall in your region and the size of your roof. One inch of rainfall over a square foot results in approximately 0.6 gallons of water. So the accepted rule of measurement is calculate how many inches of rain you get in an average month, multiple that by 0.6, then multiply by the width of your home’s roof that drains into your barrel in feet. When it comes to maintaining your rain collection system, no matter where it is located, there are certain initial and ongoing steps that should be conducted to keep your system operating properly. For safety and to minimize intrusion by animals or breeding of mosquitoes, make sure to that the collection system has a cover that adequately encloses the unit. Maintain a debris-free conveyance system. This would include inspecting gutters and downspouts. Regular cleanings will prevent blockage. Periodically flush debris from container bottom. Look for any occurrences of overflow and determine a plan for addressing the harvesting of this excess water if appropriate. An additional collection system or overflow container may be needed. Winterize your rain barrel system when temperatures are below 41-deg. F or 5-deg. C by completely draining the barrel. 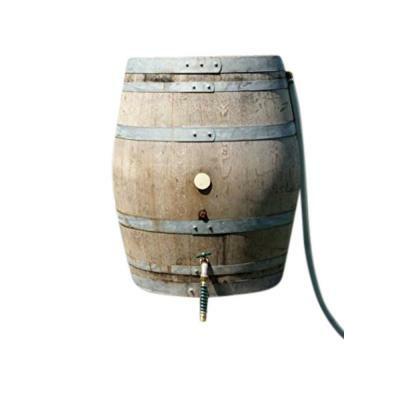 If storing outside, be sure to turn the barrel upside down and place a heavy object on top to keep it from blowing away. Emptied rain barrels can also be stored in a shed, garage or basement during the winter months. Rain barrels are for water collection and outdoor use only. Rainwater harvested from roofs can contain animal and bird feces, windblown dust, pesticides and particles from pollution making it unsuitable for drinking. No other uses are recommended. Protect your home’s siding with a sheet of wood inserted between the downspout and the siding to prevent damage. Downspout edges may be sharp. Wear protective gloves when cutting and handling downspouts to avoid cuts or scratches. Always wear safety glasses when doing cutting or drilling to prevent eye injuries.